The Home of New Talent… IS LIVE! This Summer SKY 1’s hottest new presenter Remel London will be launching her brand new entertainment show “The Show Room” filmed in front of a live studio audience! 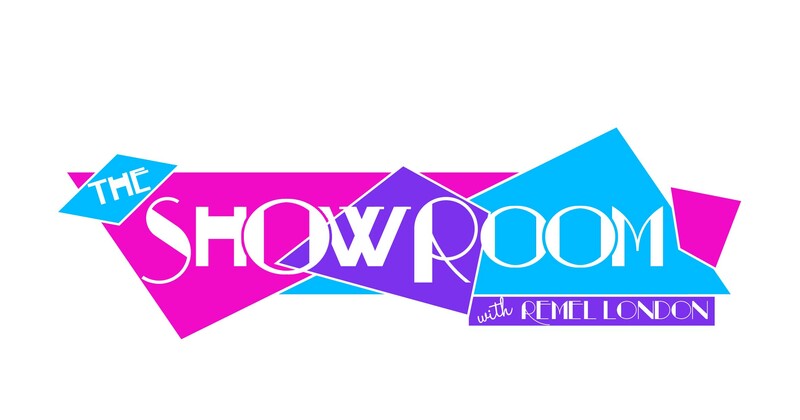 Award winning Radio, Television presenter and host Remel London has teamed up with Simply justified Productions Mr Kookies and Circle Channel to executively produce her brand new entertainment show The Show room. For episode of the brand new three part series, Remel London invites the cast of SKY LIVINGS brand new comedy Drama Venus vs Mars to come and Show Off something a little different in the hilarious Show Room Battle of the sexes challenge. 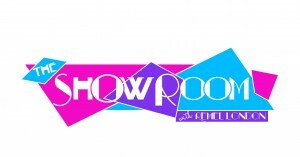 Filmed in front of a live studio audience, The Show Room is the first show of its kind that also promotes and provides a platform for new talent such as RnB boy band Status LDN who open the show with a jaw dropping performances followed by the Show Off Talent winner, singer Tre Gordon. The Show Room is a community driven production that has been supported and is working in partnership with The Platform, BCE, 02 Think Big, and aims to raise awareness for the Young Minds Charity. During the course of production The Show Room has gained additional support and Sponsorship from Bassbuds, Fashion Fair, Virgin Manes, NK Abani photography and more. « Be a part of The Show Room 2015 – BOOK NOW for the Live Studio audience tickets!